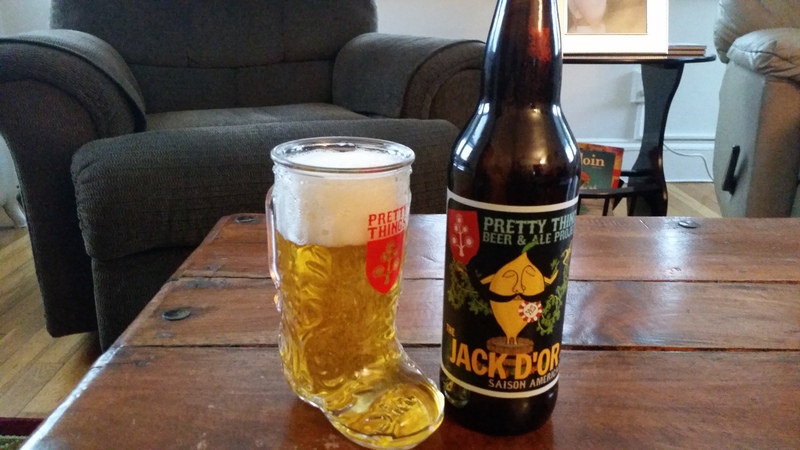 Over the last 5-6 weeks I have been running a tribute to Pretty Things Beer and Ale project, one of my all-time favorite breweries that recently announced they would be ceasing production and ending the project. 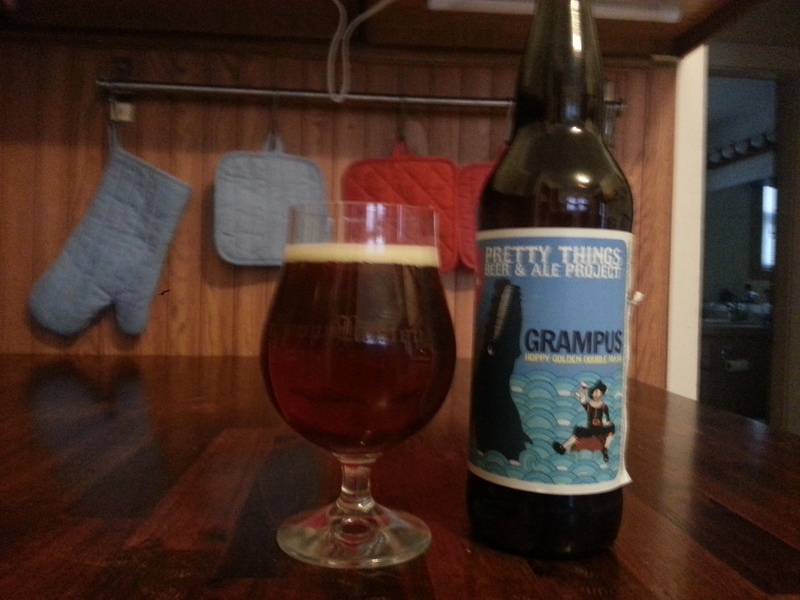 As my final article I am doing my first listicle ranking my favorite Pretty Things beers. I included every beer I’ve reviewed (links are to the full reviews) and some others that I am familiar with and never wrote up. I know there are some beers missing, these are beers I never had a chance to try, or beers that I don’t remember well enough to put in the proper place. Just like any list of this type, it is completely subjective and based on my personal taste alone, I hope it starts a little discussion and disagreement, it seems like a perfect way to conclude my tribute. Enjoy the article and let me know which beers you loved (or think I overrated)! 18. Grampus: A double decoction strong ale brewed to be hoppy and lighter in color than the stouts and barleywines previously brewed with this method. Certainly not a bad beer, I just thought the malty/boozy flavors overwhelmed the hops a bit. 17. Fringe: An American pale ale that fell in between the classic versions of the style and the newer hop-bomb APAs. Light and drinkable but I could have used a little more hop flavor/aroma. 16. East Kent Saison: A saison brewed with old world hops as a tribute to the poor migrant workers that harvested British hops before industrial farming. Easy drinking and flavorful, I would have loved to see a continuation of this series featuring other hop varieties. 15. Magnifico! 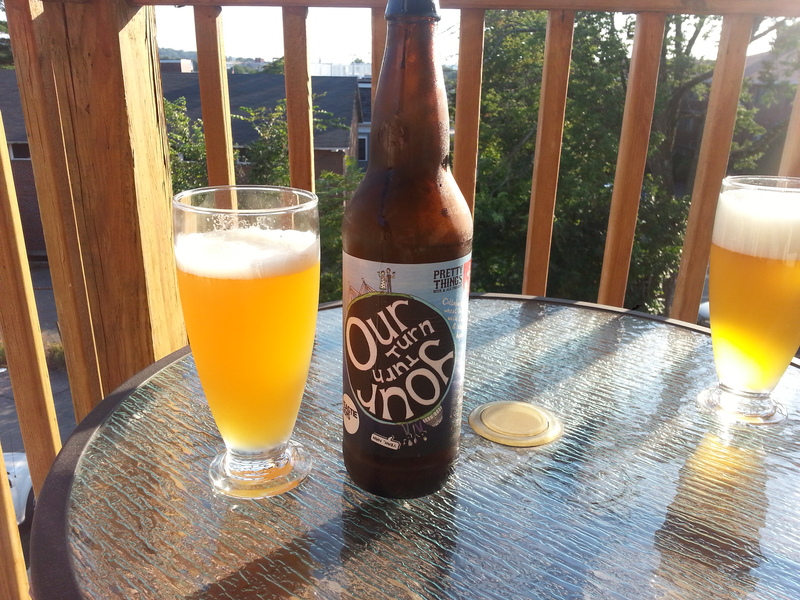 : A bright and hoppy session ale that weighed in at 3.4% ABV but still managed to have full and complex flavors. A step up from the many one-note hoppy session ales that have flooded the market recently. 14. St. Boltoph’s Town: I have never been a huge fan of brown ales, but there are a few I enjoy, particularly in the fall. 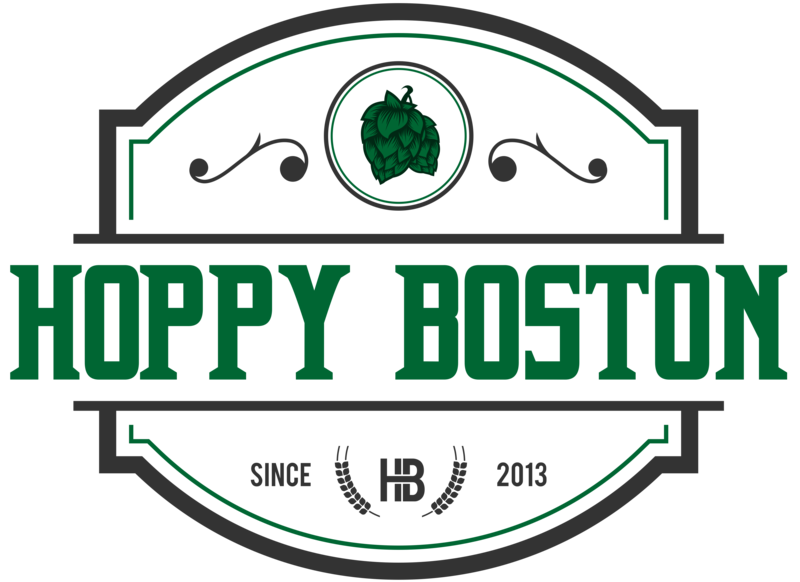 St. Boltoph’s Town has been a favorite for years, rich, malty and delicious. 13. Our Turn, Your Turn (Collaboration with Yeastie Boys): An American wheat beer brewed with New Zealand hops and linden flowers this was a great one-off summer beer, crisp and refreshing but still complex. 12. Lovely Saint Winefride: A rotating late winter/early spring seasonal Lovely Saint Winefride was a full bodied brown fermented with lager yeast. This beer featured an intriguing combination of rich malt flavor and a clean lager finish. 11. Field Mouse’s Farewell: A fall seasonal saison brewed to celebrate the harvest. Field Mouse’s Farewell was brewed with more malt and rye and fewer hops than Jack D’Or, resulting in a slightly sweeter and spicier beer. 10. Babayaga: This is the place in the list where the beers jump from good to great. 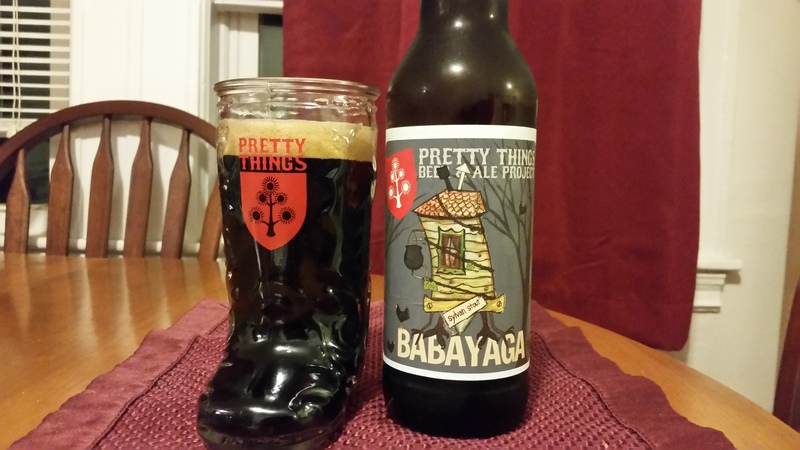 Babayaga is a full bodied stout with just a hint of smokiness that nicely complements the malt flavor. 9. There’s No Place Like There (Collaboration with Naparbier): Pretty Things was known for their malty beers and saisons more than hop-bombs, but this double IPA could satisfy any hop-head. Bold hop flavors and just enough malt for balance, I was really disappointed that this wasn’t a regular release. 8. Baby Tree: One of my favorite Belgian style quadruples. Baby Tree had a complex mixture of fruity dark malts and expressive yeast and was boozy without being overdone. 7. 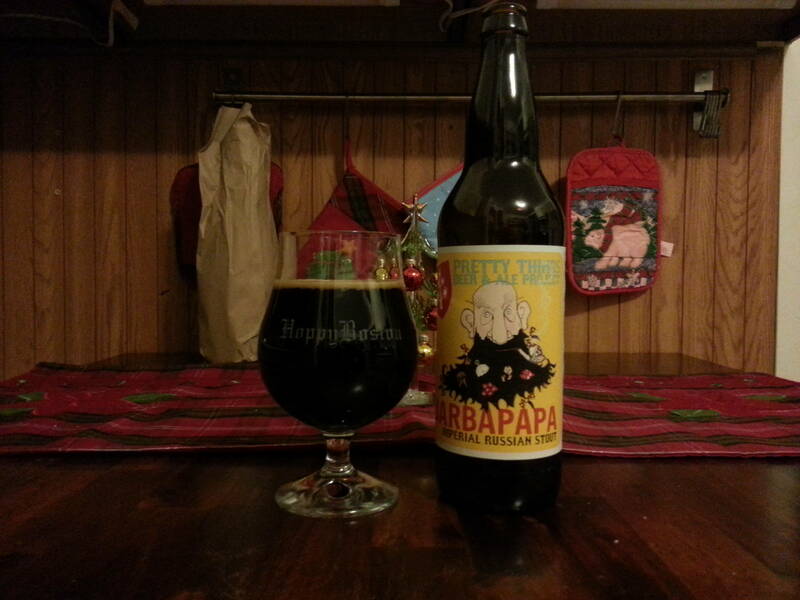 Barbapapa: A recent release that quickly became one of Pretty Things most popular beers. Their double decoction mashing technique was always perfectly set up for an imperial stout, and this one was stellar. I would have loved to see a barrel aged version, but Barbapapa was pretty perfect as is. 6. Fluffy White Rabbits: I am not sure who first got the idea to brew Belgian style tripels with heavier doses of hops, but this spring seasonal is one of my favorite examples. I made a point to have this beer every spring, it will be missed. 5. Meadowlark: Pretty Things was a little late on the hop-bomb bandwagon, and many were surprised when they released an American IPA. Meadowlark started as a seasonal but was so popular it was soon added to their year-round lineup. A stellar IPA that was often overlooked in the crowded market. 4. Bocky Bier: I love a good Bock, and this one was stellar. Rich chocolate malts in an easy to drink lager body. I was really hoping this would be part of the final run of bottle releases, I would have bought a least a full case. 3. Jack D’Or: I have told the story before, but I was anti-Belgian beers before Jack D’Or opened my mind, and now saisons are one of my favorite styles. A perfect combination of complex malt flavor, expressive yeast and a full dose of hops. 2. Our Finest Regards: I rarely single out a beer as my favorite version of a particular style, but this is my favorite barleywine. After I found out that Pretty Things was ending the project I started a beer cellar just to store a bunch of Our Finest Regards (Baby Tree and Babayaga were added later). 1. Stingo (Collaboration with Boulevard): This beer blew me away when I first tried it, unique and delicious. I bought a bunch and saved my final bottle to celebrate accepting my first real job post-graduate school. When Pretty Things founders Dann and Martha announced that they would be traveling for a while after closing up shop Jeremy Danner from Boulevard invited them to come down to Kansas City. If they brewed this beer again it would be a small bright spot as I mourn the closing of one of my all time favorite breweries. Thank you for all this great research! Of them all, I think I am going to miss Baby Tree the most.